+50% Like This Video of 38 Votes! 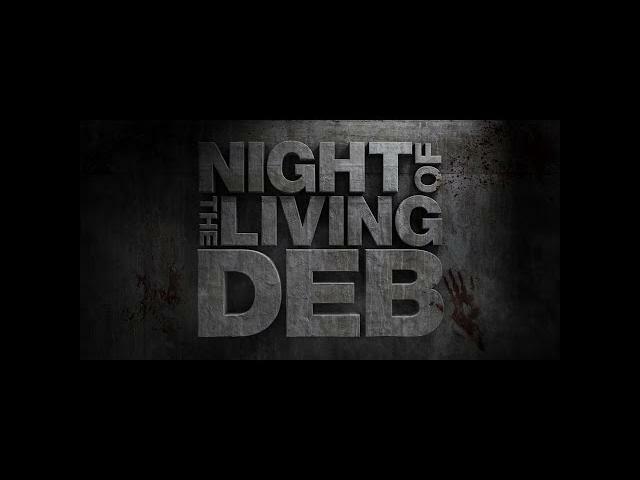 Kyle Rankin"s Night of the Living Deb (2015) is another comedy horror romance film and judging from the trailer, looks like a hit or miss. Maybe even a good Netflix late night movie. 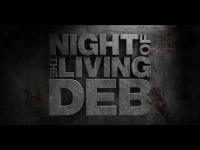 Maria Thayer, Ray Wise, and Michael Cassidy star in Night of the Living Deb. 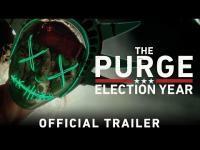 Tell us what you think of this trailer below. After a girls' night out, endearingly awkward Deb wakes up in the apartment of the most attractive guy in Portland, Maine. She's thrilled, but she can't remember much of what got her there. 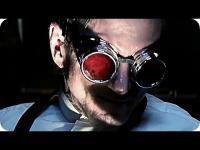 Pretty boy Ryan only knows it was a mistake and ushers her out the door... into a full-scale zombie apocalypse. 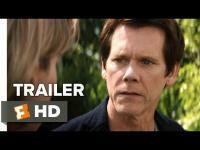 Now, a walk of shame becomes a fight for survival as the mismatched pair discovers that the only thing scarier than trusting someone with your life... is trusting them with your heart.